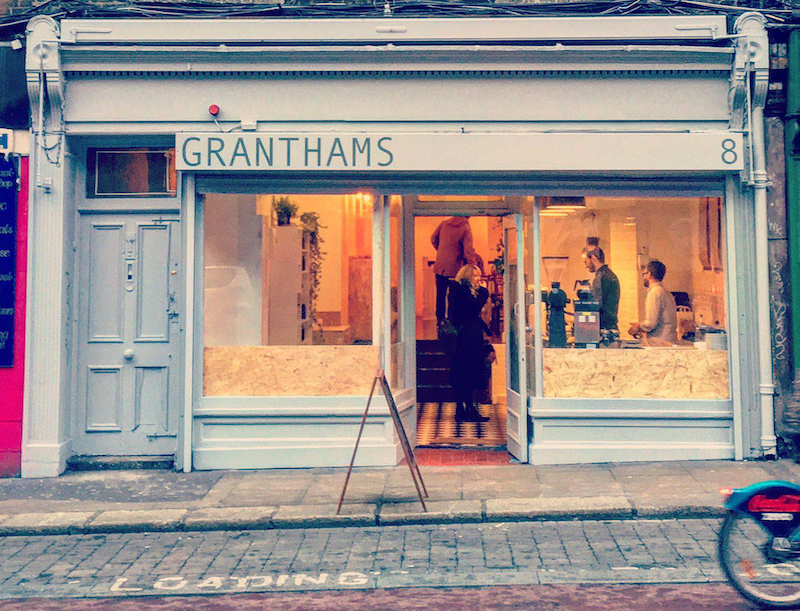 Welcome to Granthams, Aungier Street, our first café offering delicious speciality coffee. Our award winning baristas offer great coffee and tasty food all in a friendly atmosphere. Our lovely café is located in the heart of South Dublin's City Center on 8 Aungier Street, Dublin 2. Drop by, there's a beautiful window seat with your name on it!